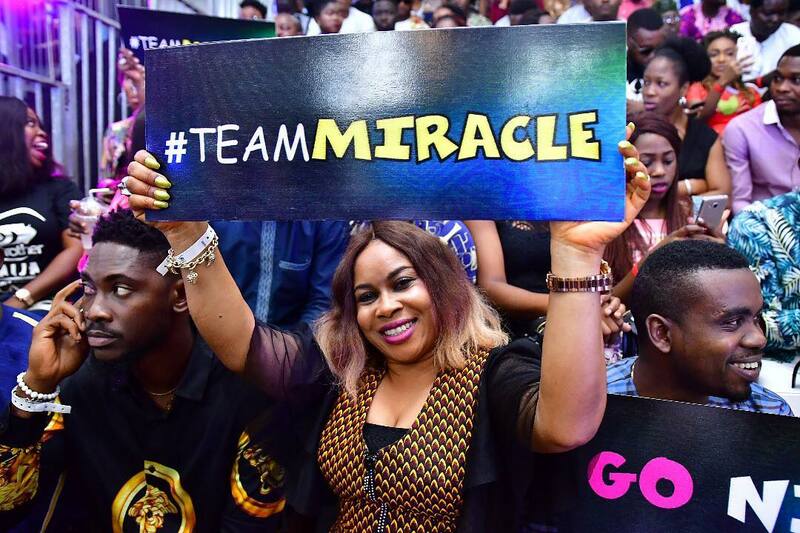 The 2018 edition of Big Brother Naija wrapped up tonight with Miracle emerging the winner. 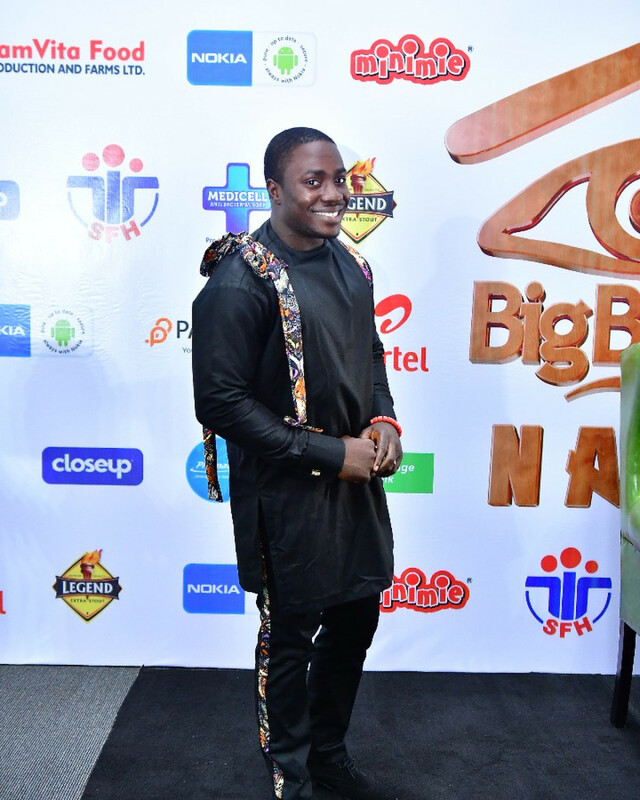 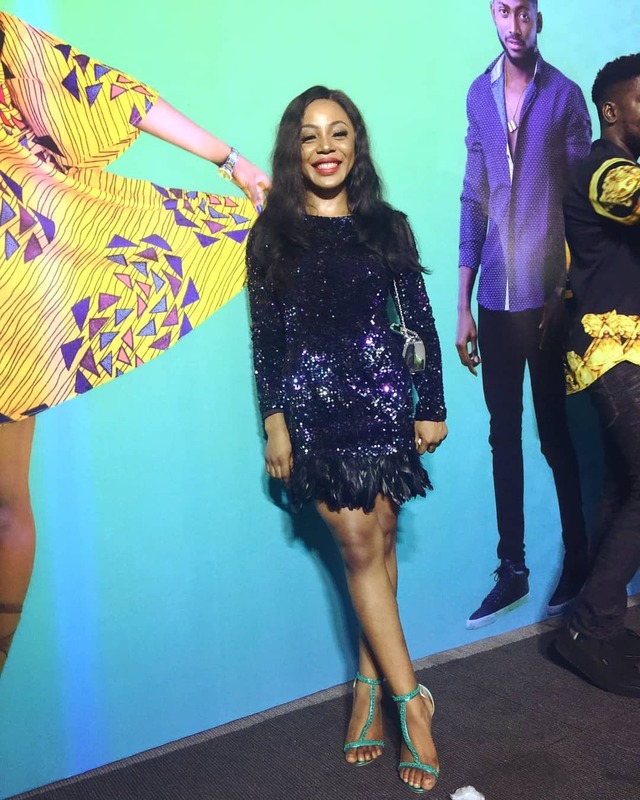 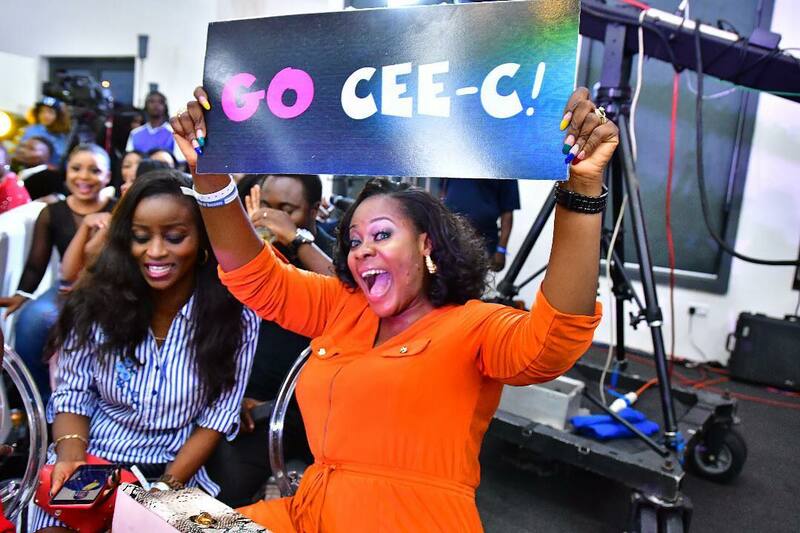 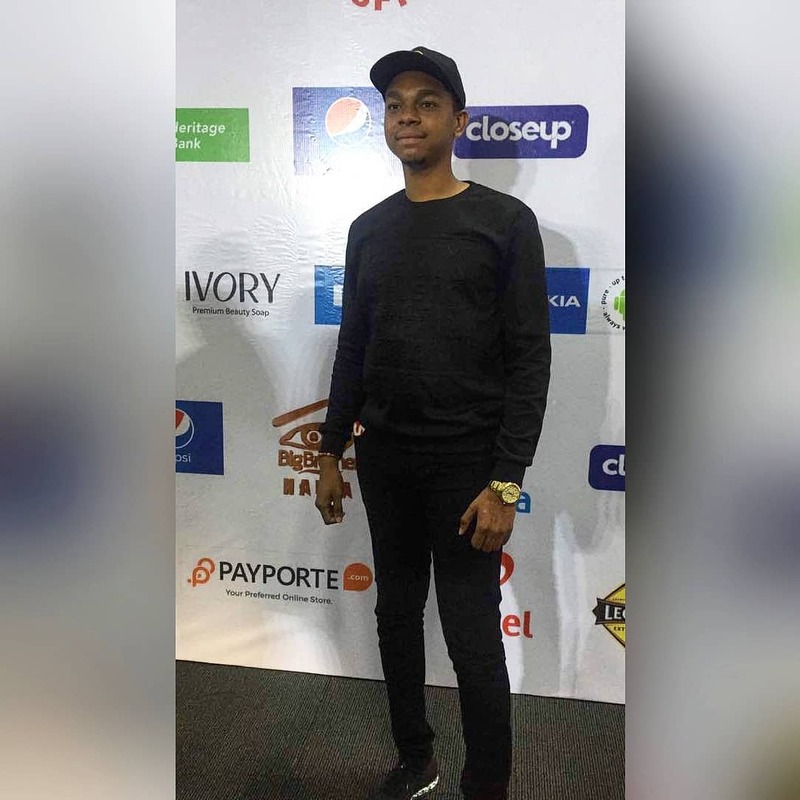 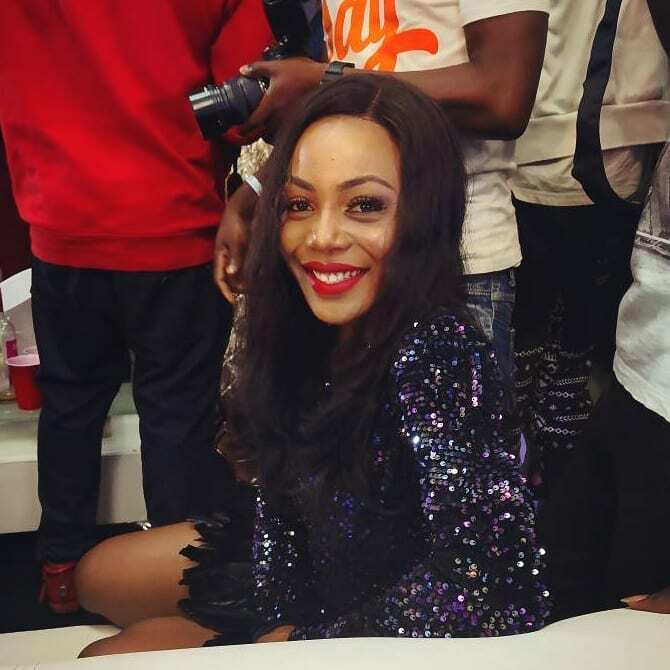 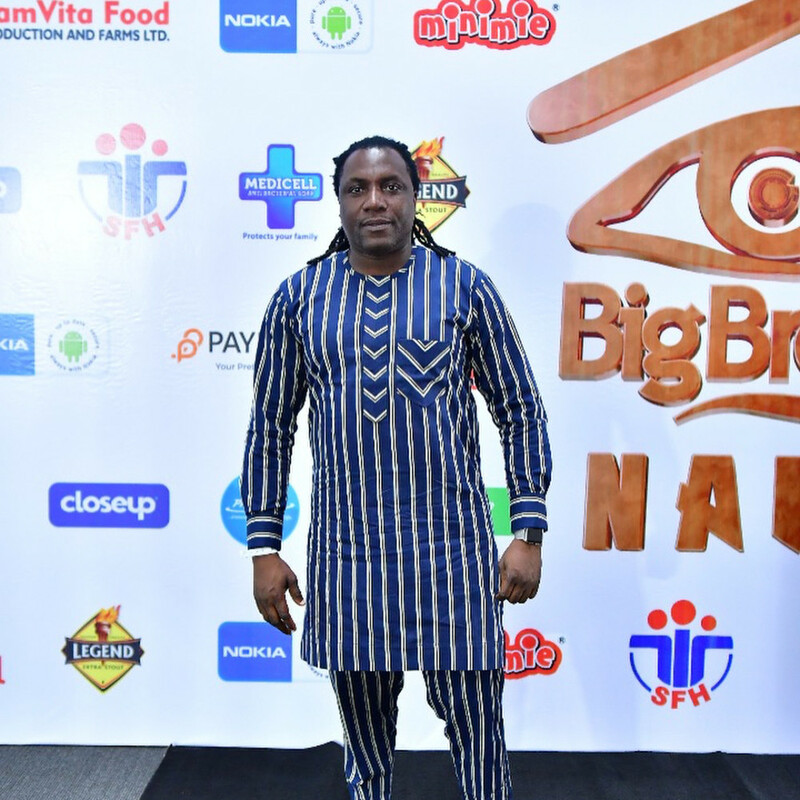 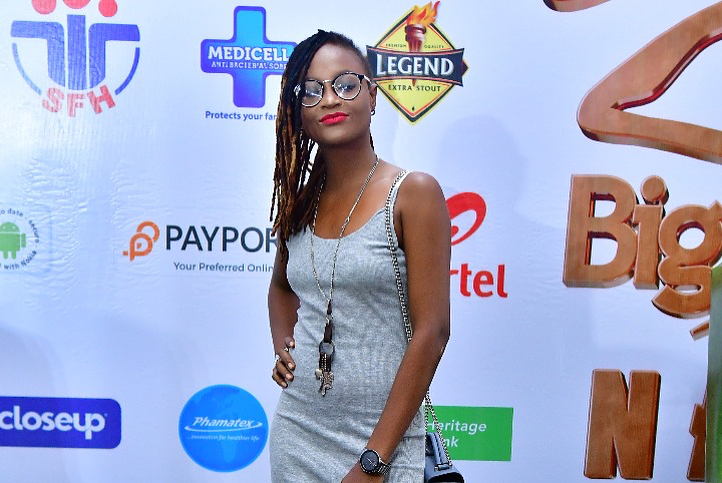 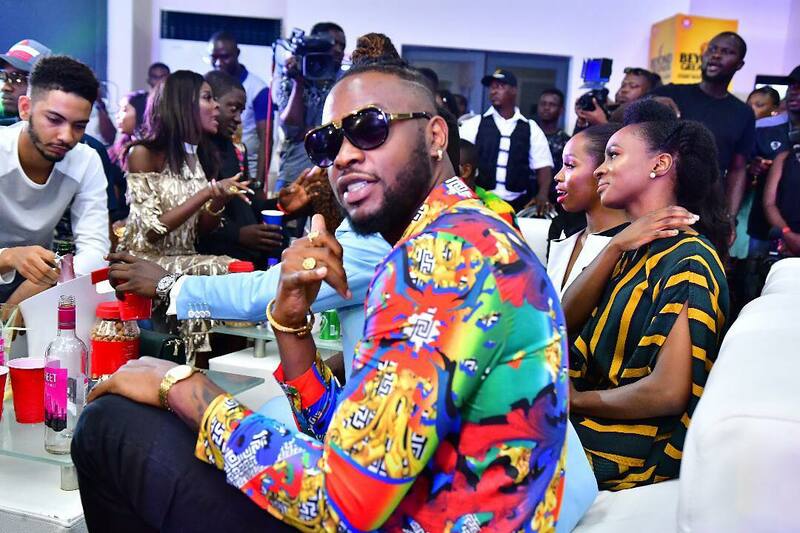 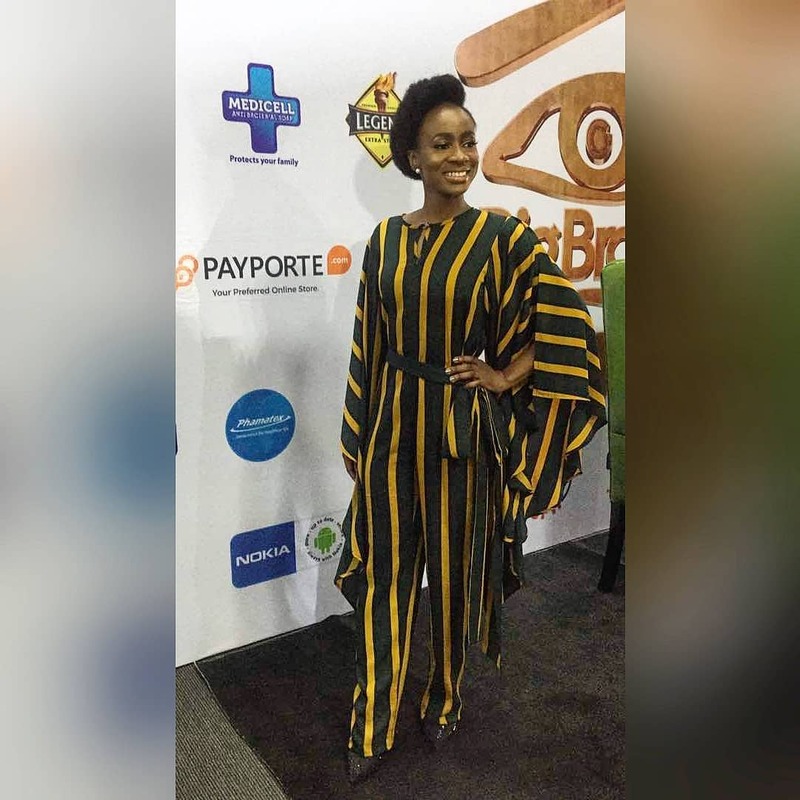 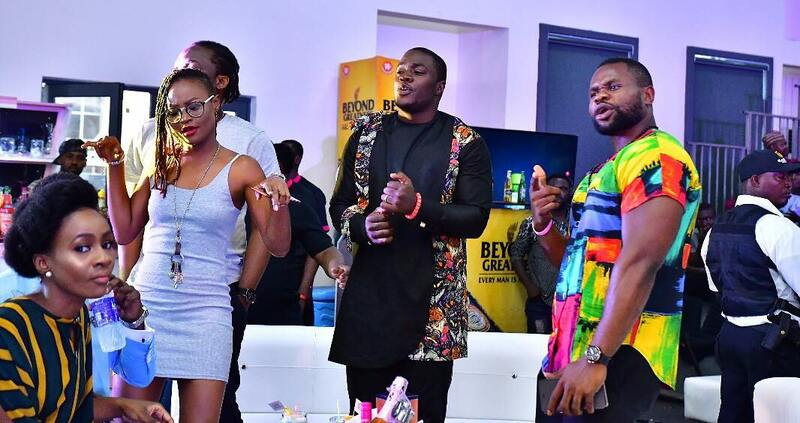 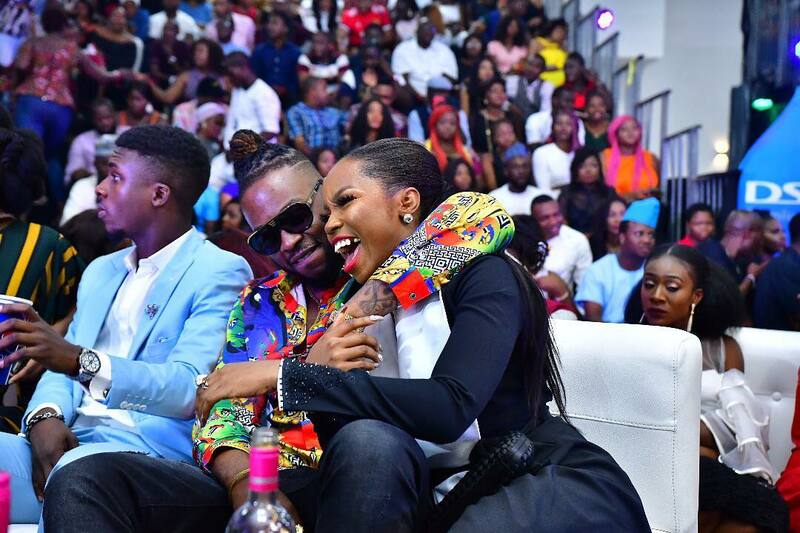 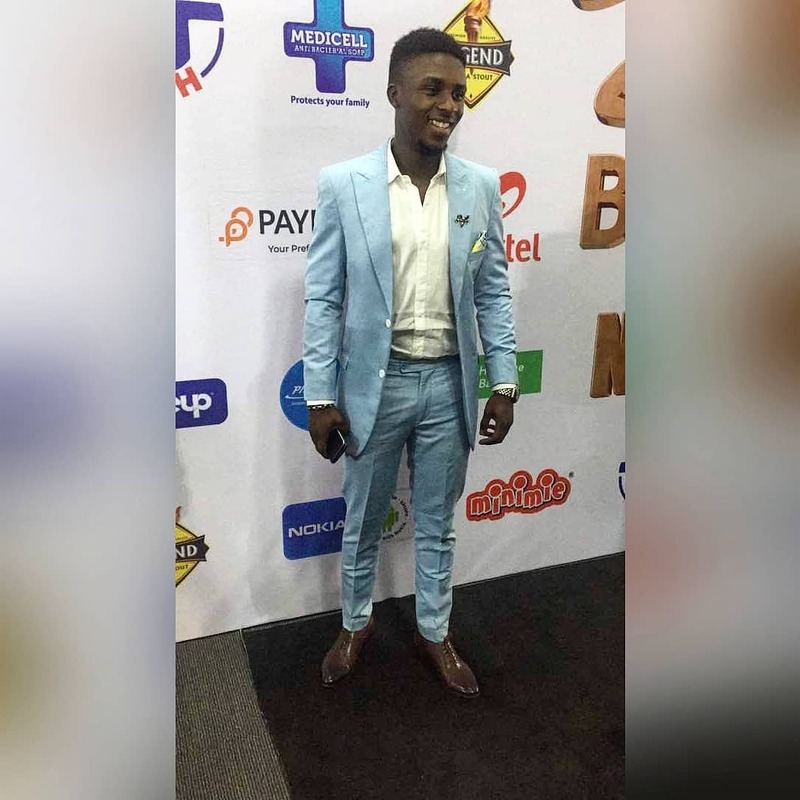 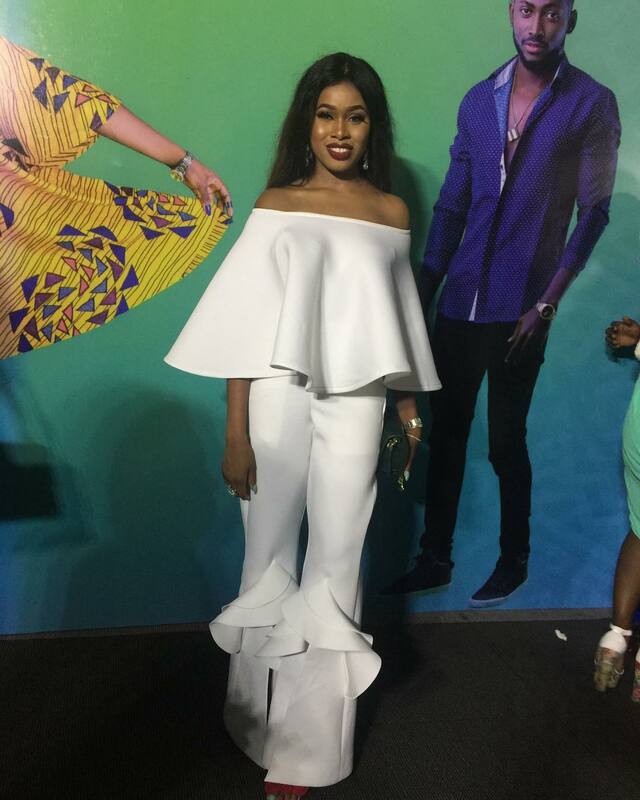 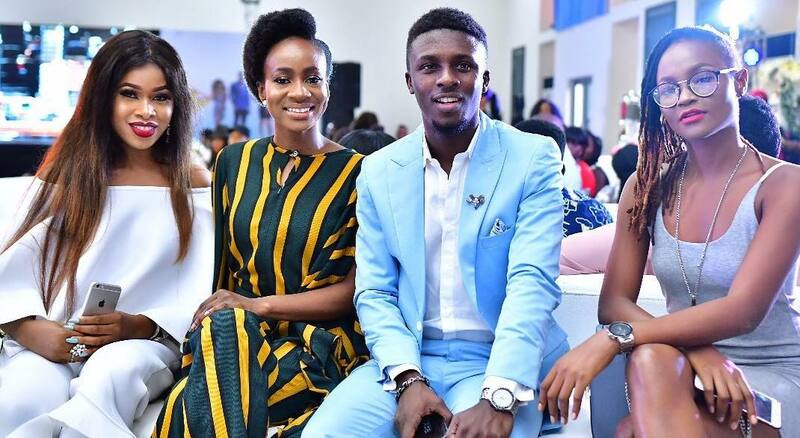 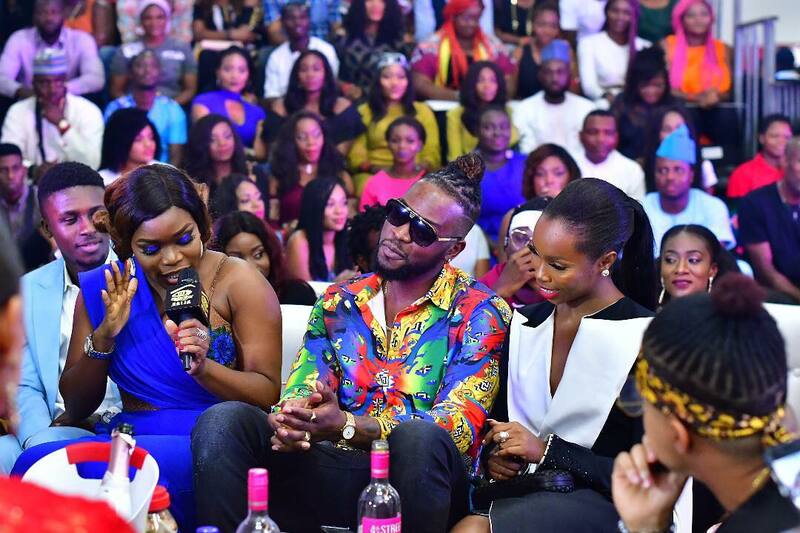 Fans of the show got the chance to watch a live screening of the BBNaija finale in Lagos tonight. 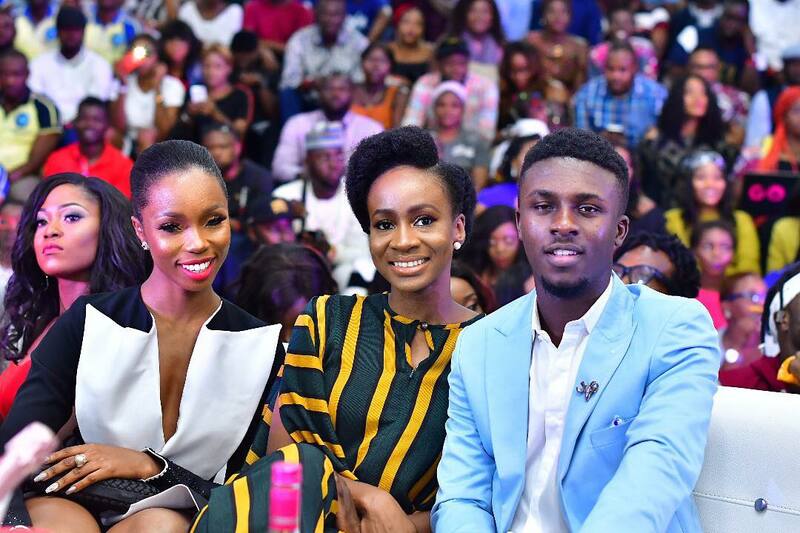 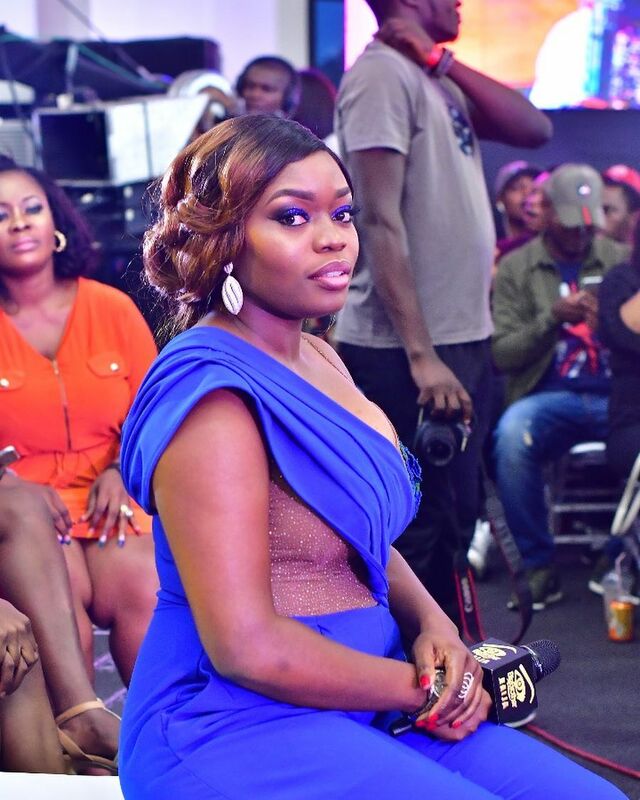 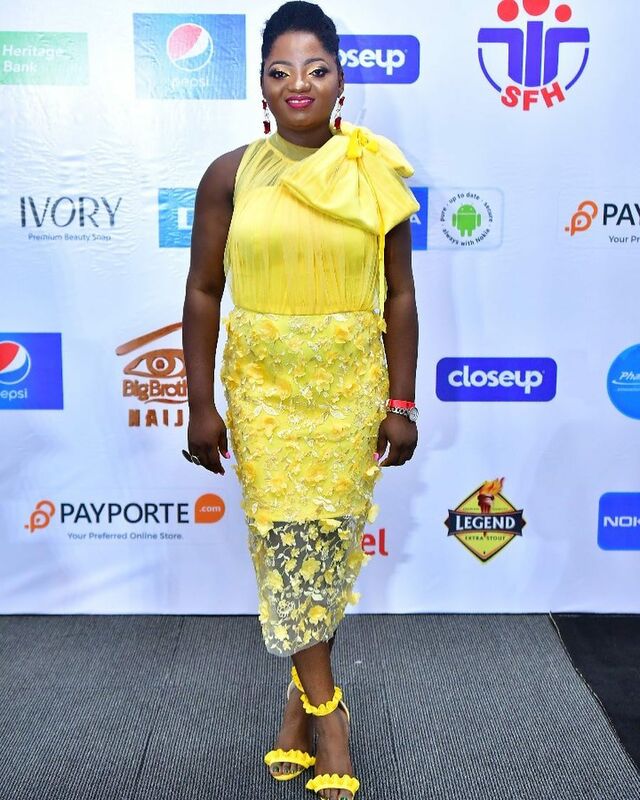 Former housemates, from season 2 and season 3, were also spotted at the live screening, which was hosted by Bisola. 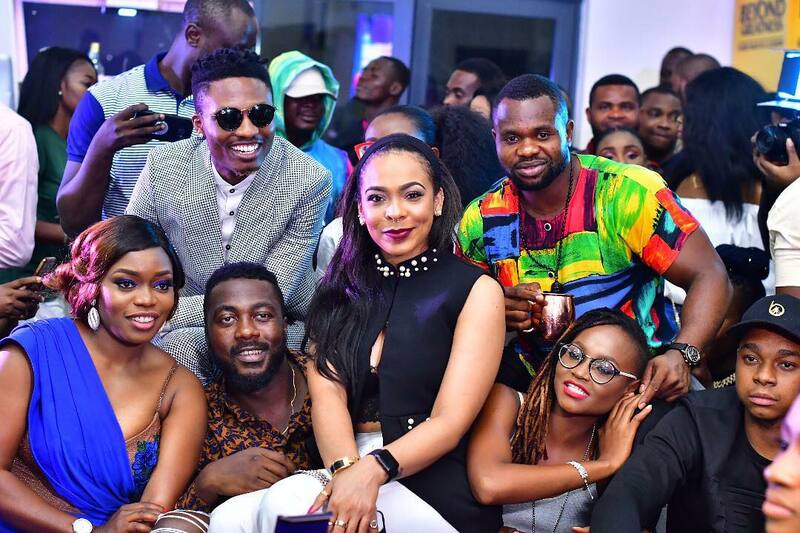 Anto, BamBam, Bitto, Gifty, Princess, DeeOne, Teddy A, Lolu, Khloe, Miyonse, Efe, TBoss, Bally, Kemen, Marvis were spotted at the event.